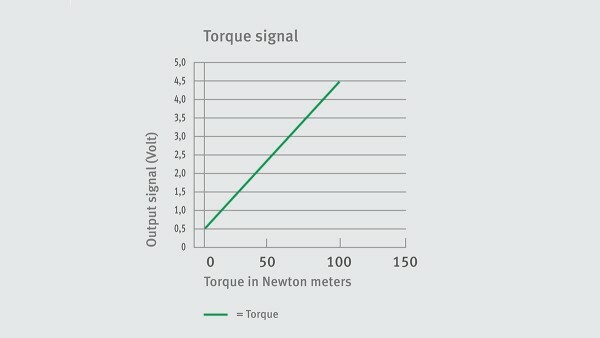 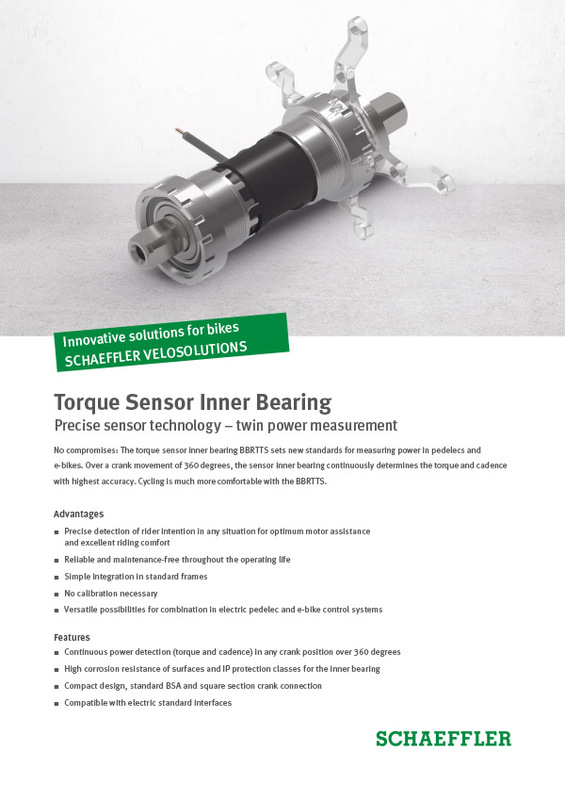 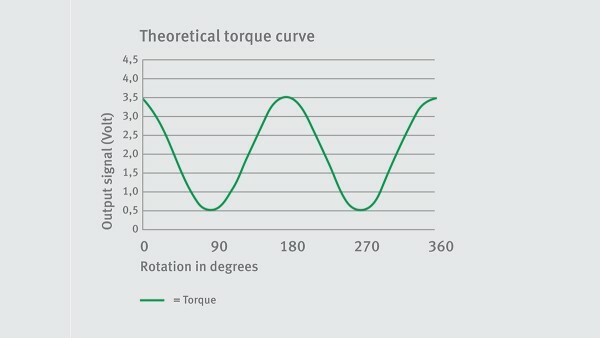 No compromises: The torque sensor inner bearing BBRTTS sets new standards for measuring power in pedelecs and e-bikes. 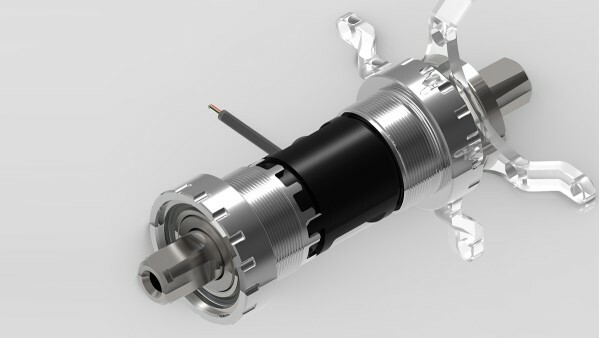 Over a crank movement of 360 degrees, the sensor inner bearing continuously determines the torque and cadence with highest accuracy. 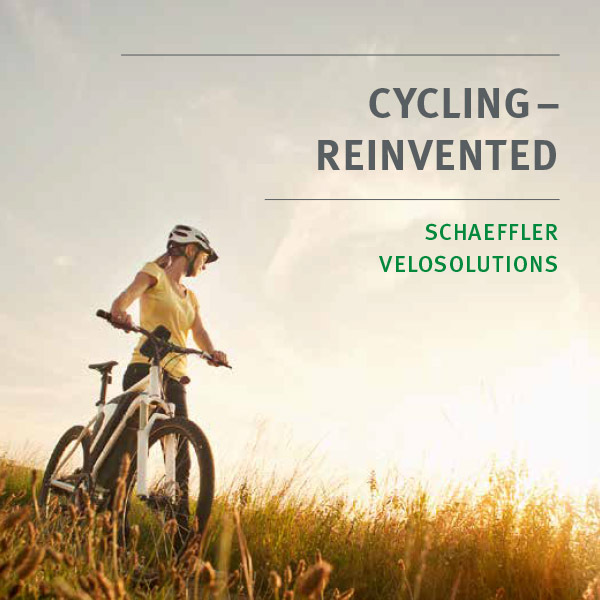 Cycling is much more comfortable with the BBRTTS.